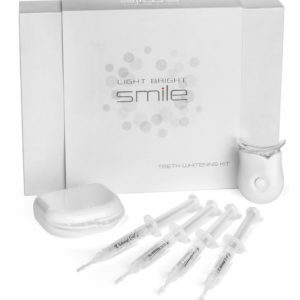 LED light works alongside a tooth-whitening agent. The light will not change the original color of your teeth if used alone. 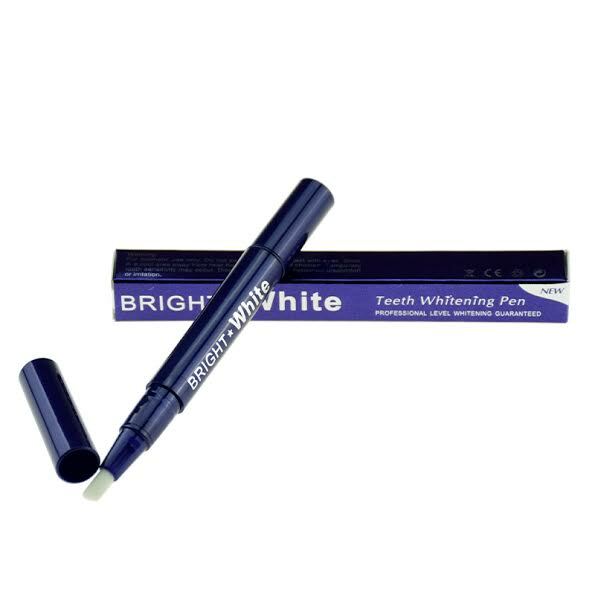 However,it acts as a catalyst to speed up the reactions when used with a whitening agent. Most agents contain hydrogen peroxide or carbamide peroxide, which are both active ingredients. Carbamide peroxide, for example, is a slow-acting compound gel that will cause the enamel to react by breaking down into hydrogen peroxide and urea. Urea is a waste product, but the hydrogen peroxide removes superficial stains and deeper discoloration by altering their chemical structure. 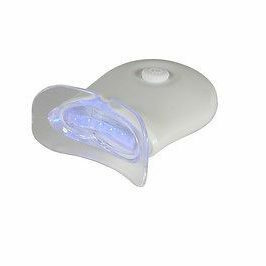 This LED will accelerate your at-home whitening process and provide optimal results. The coolest thing about this light is that you don’t have to hold it in place. Six months later, it still works!